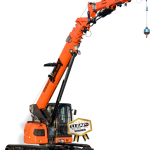 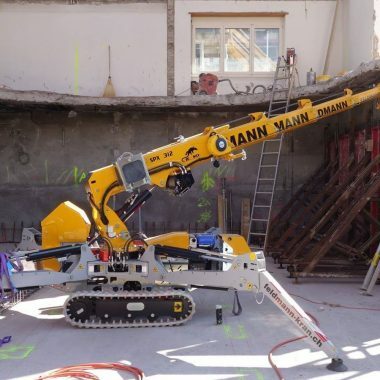 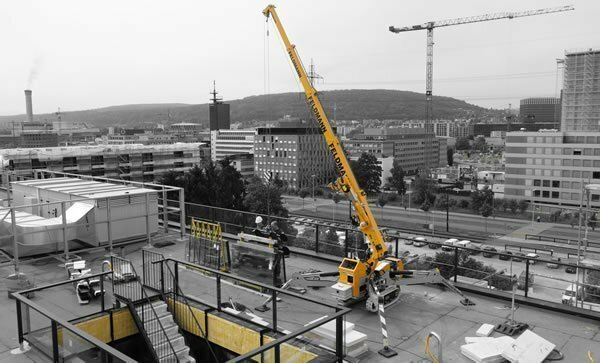 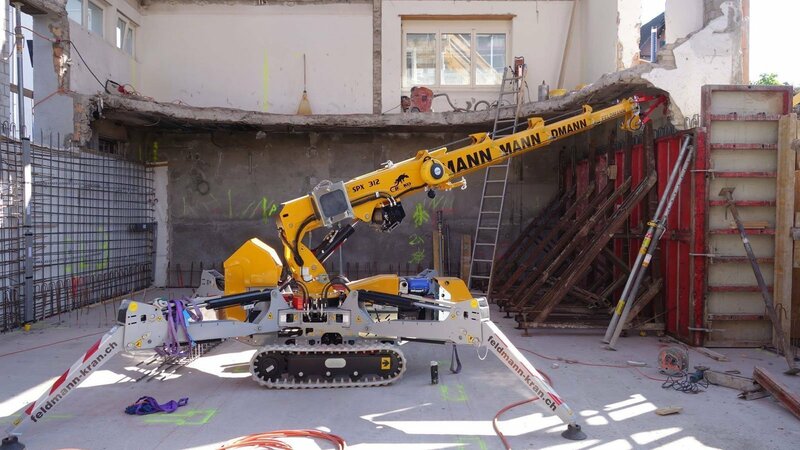 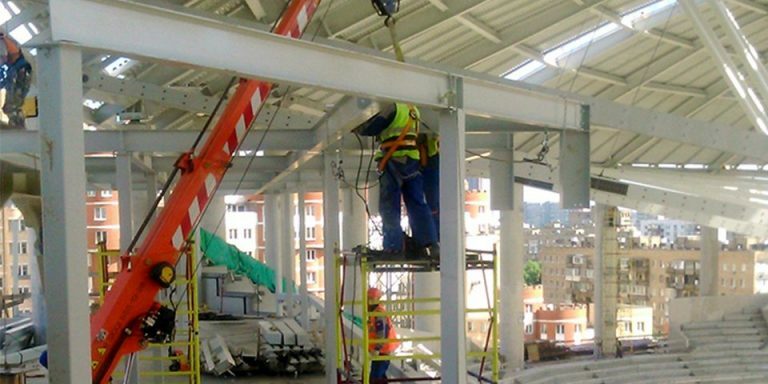 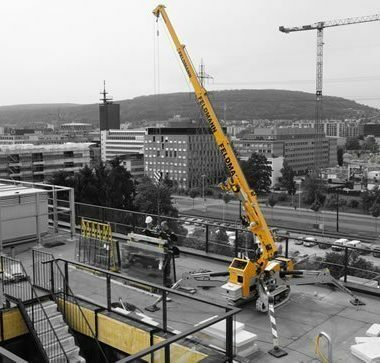 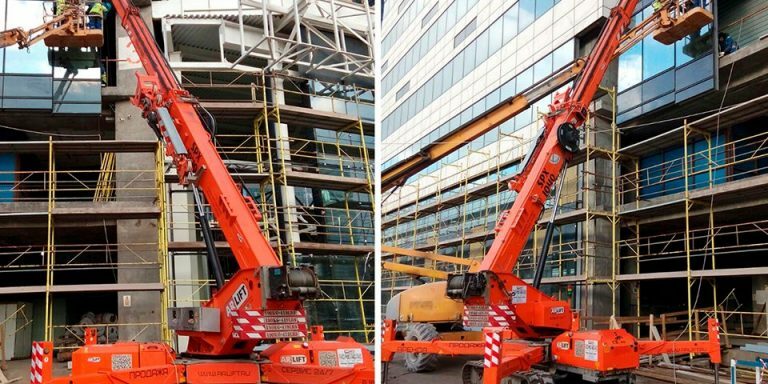 A Jekko SPX312 being used by our customer, the company Feldmann, on a Swiss building site. 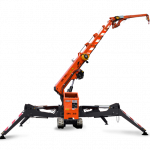 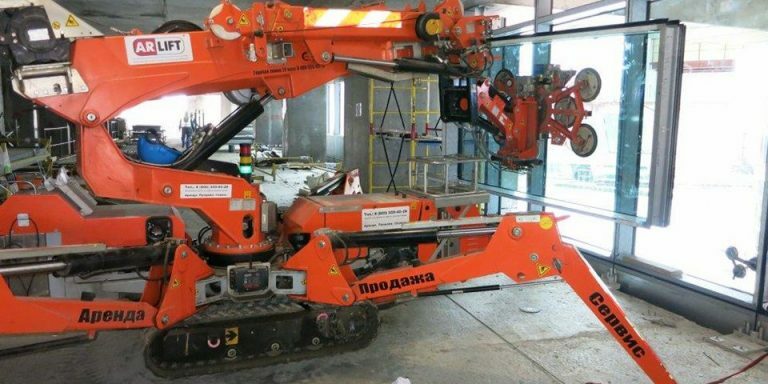 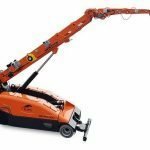 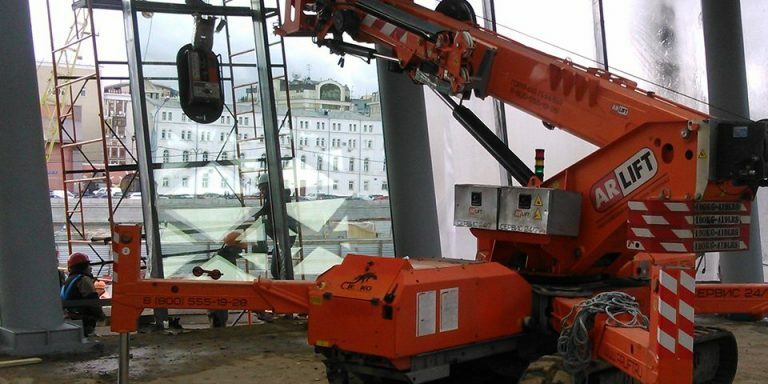 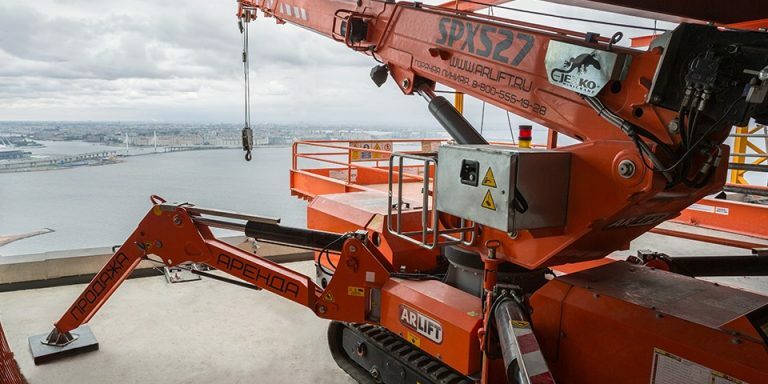 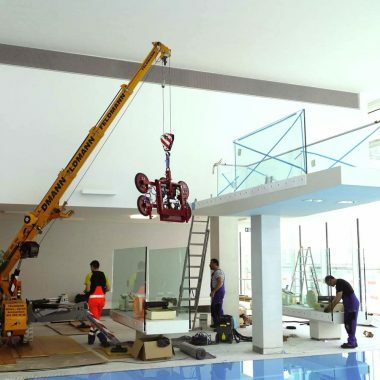 The machine has been used both indoors and outdoors for handling and positioning of glass panes. 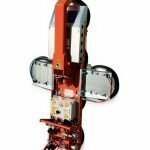 The SPX312 can be powered by a petrol engine for outdoor activities or by a Power Pack for use indoors. 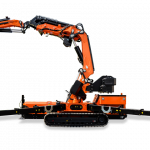 A battery-powered version is also available. 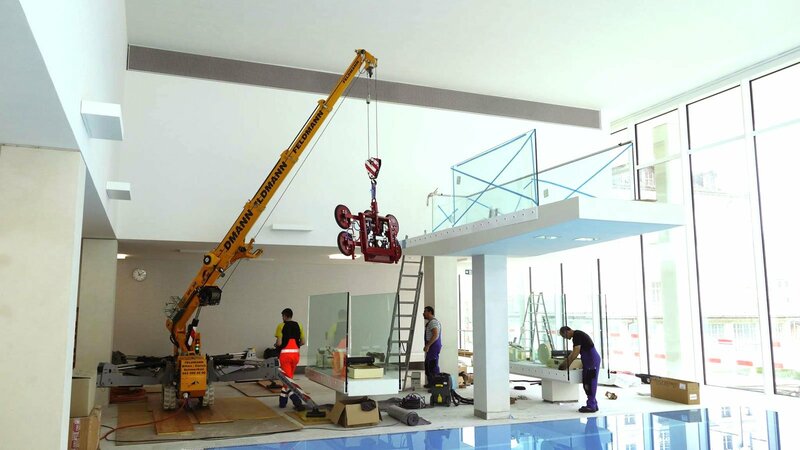 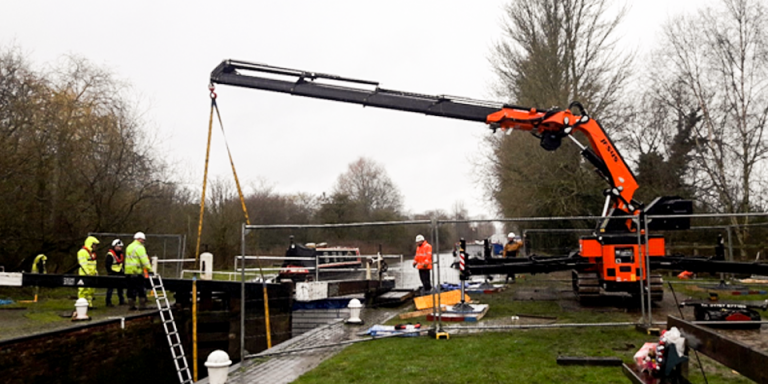 The jib and hook installed on the main boom allows for easier handling of glass panes.